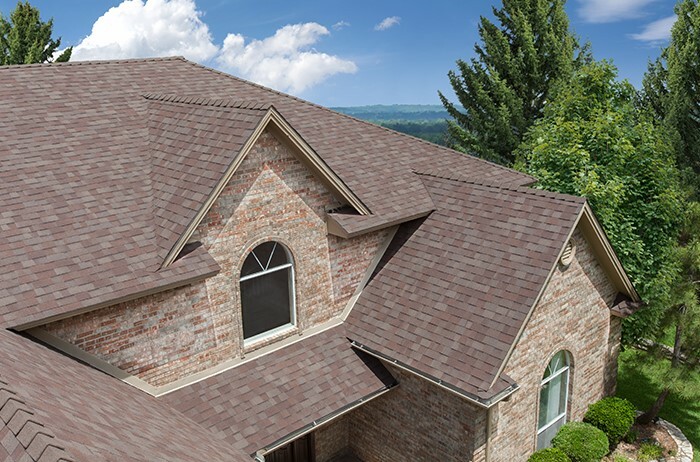 Enjoy enhanced curb appeal and superior protection from wind and rain with our quality, expertly installed replacement roofing. 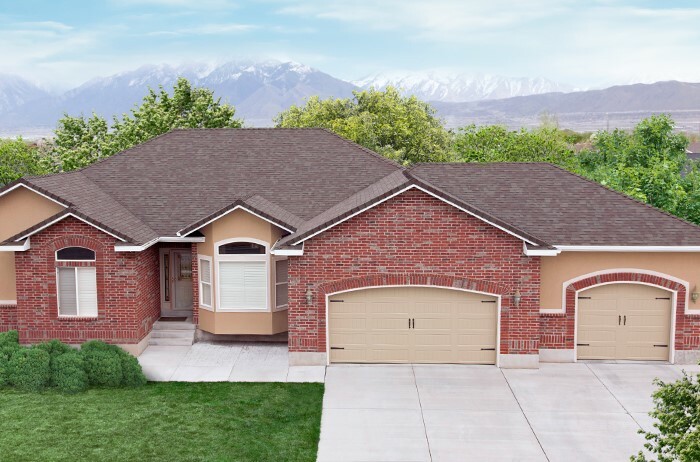 The roof is the most important feature of your home’s exterior. 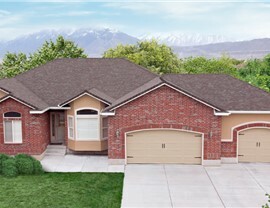 It protects your home, enhances curb appeal, and can even improve energy efficiency. 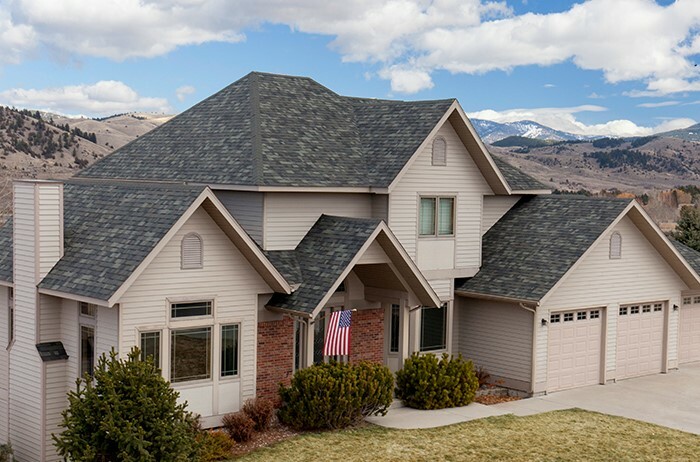 Mad City Windows installs high performance asphalt roofing that looks great and provides superior protection from wind and rain. As is the case with all of our products, we insist on providing only the best for our customers. Since 1998, our family-owned business has gone the extra mile to deliver exceptional services that add value to our customers’ homes. We don’t think you should have to overpay for home improvement services, but we’ll never allow our competitive prices to dictate the quality of the products and workmanship we provide. When it’s time for replacement roofing, trust the Mad City team to exceed your expectations! 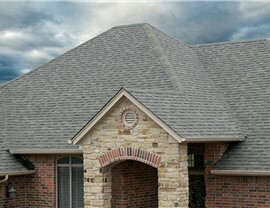 Quality Asphalt Roofing. Expert Installation. 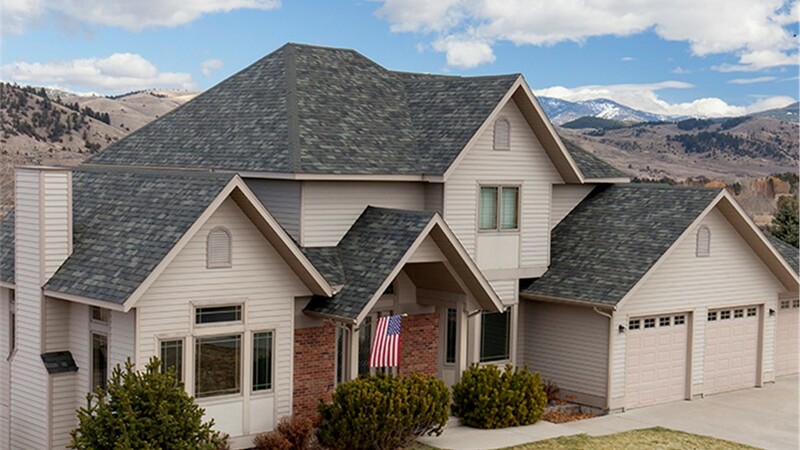 Our team of courteous professionals will guide you through the process of choosing a new roof, so you’ll be sure to be happy with the results for years to come. We have helped more than 15,000 people add value to their homes to date, and we look forward to adding you to our growing list of satisfied customers. If your roof is out of date, don’t wait until secondary damage occurs. 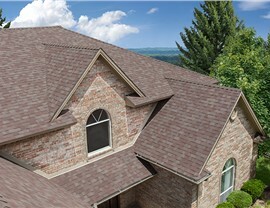 Contact us now to schedule a free consultation and estimate for roofing replacement. 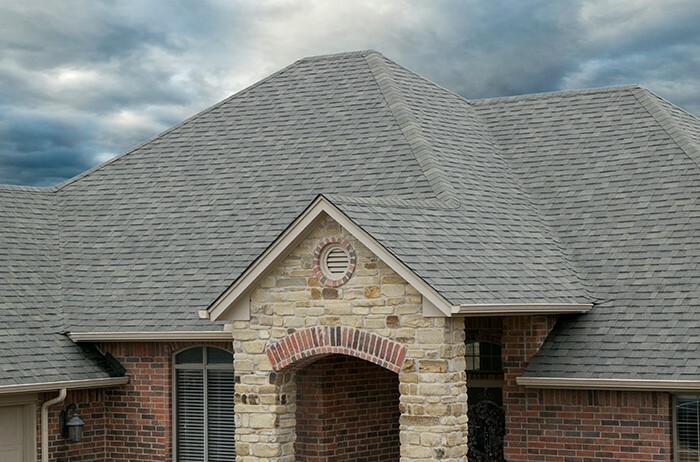 A roofing specialist will inspect your roof, explain all of our roofing options, and help you choose one that best fits your needs and your budget. Call Mad City Roofing today, or fill out our simple online form now to get started!